After headstrong Luke nearly delivers the good guys into Palpatine’s clutches, Master Yoda and the ghost of Obi-Wan Kenobi unearth the Holocrons – last remnants of the secrets of the Jedi – to further Luke’s training. But Darth Vader also seeks the Holocrons, and he’ll stop at nothing to get to them first! Meanwhile, courageous superclone Jek-14 comes out of retirement to help bolster the Rebels. 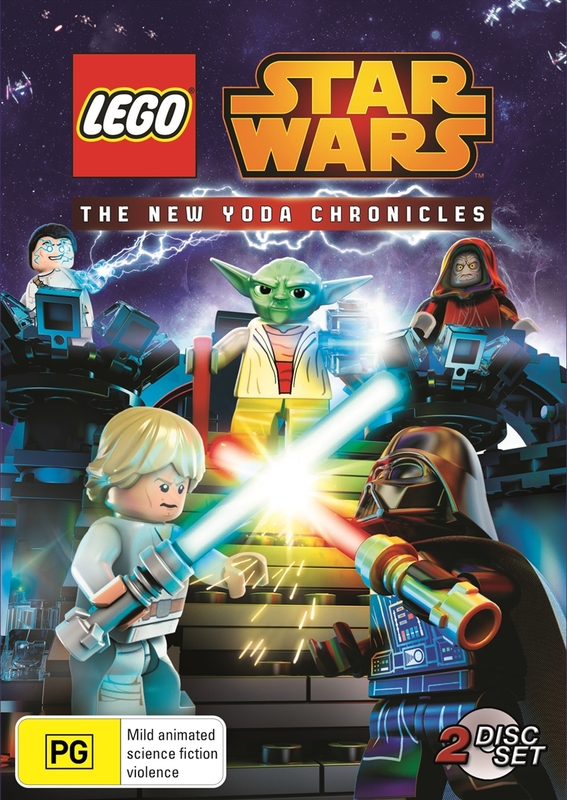 Share all the action-packed thrills of these interlocking, intergalactic adventures in LEGO STAR WARS: The New Yoda Chronicles!